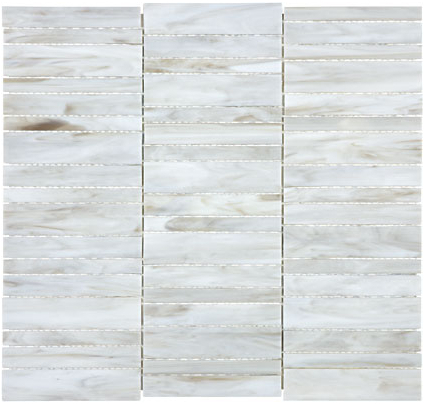 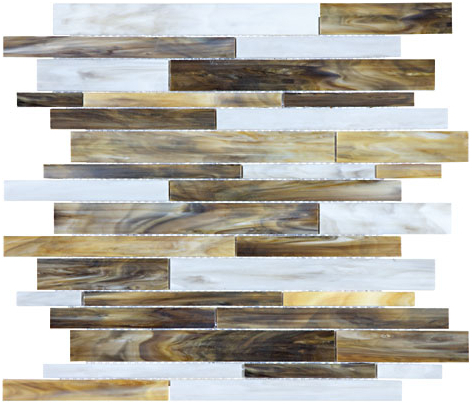 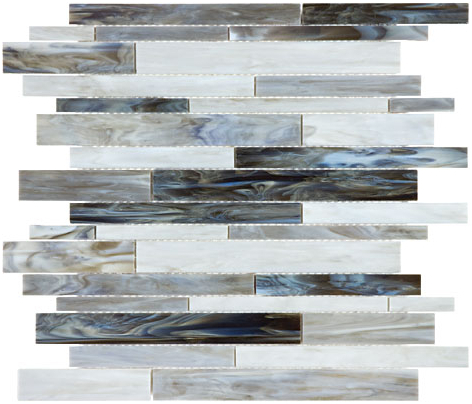 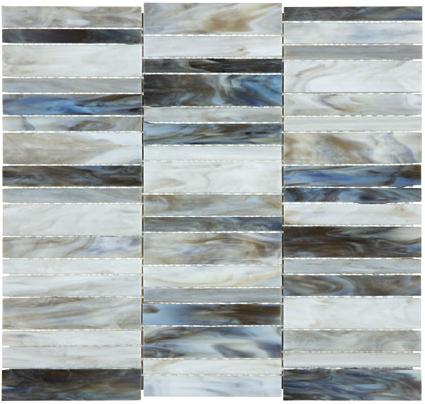 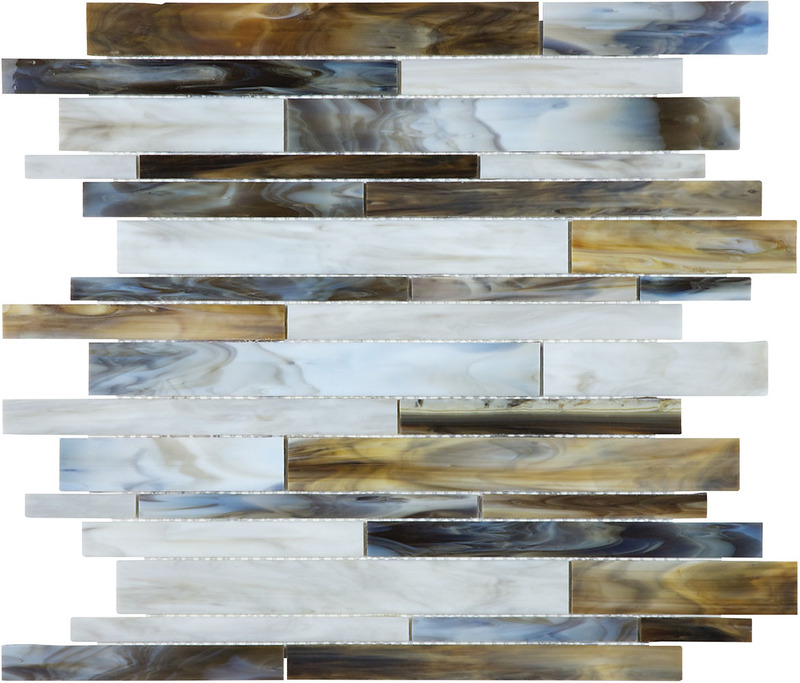 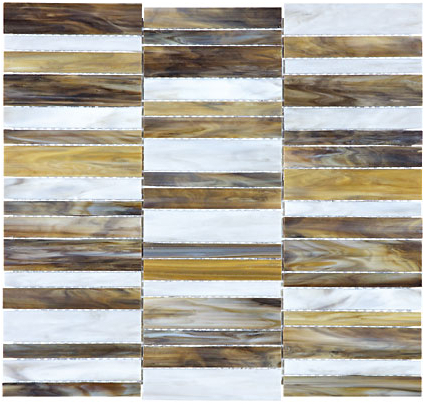 Inspired by stained glass and the veins in natural stones, Baroque is a true chameleon. 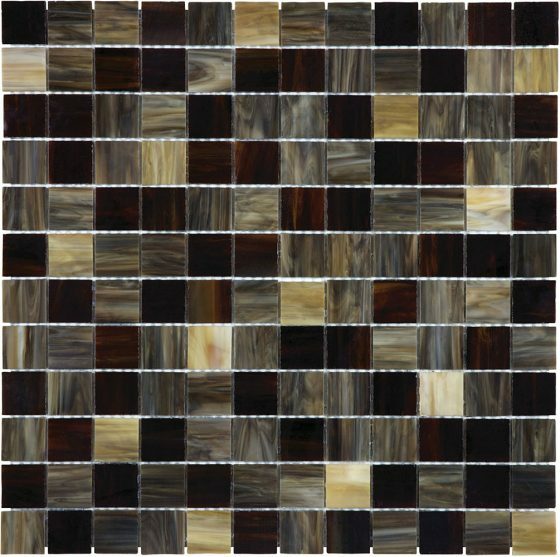 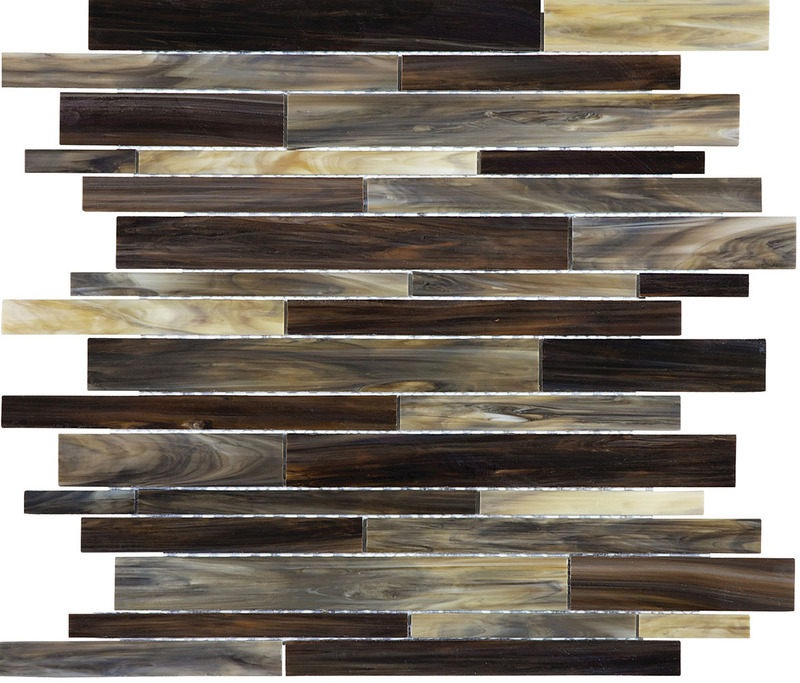 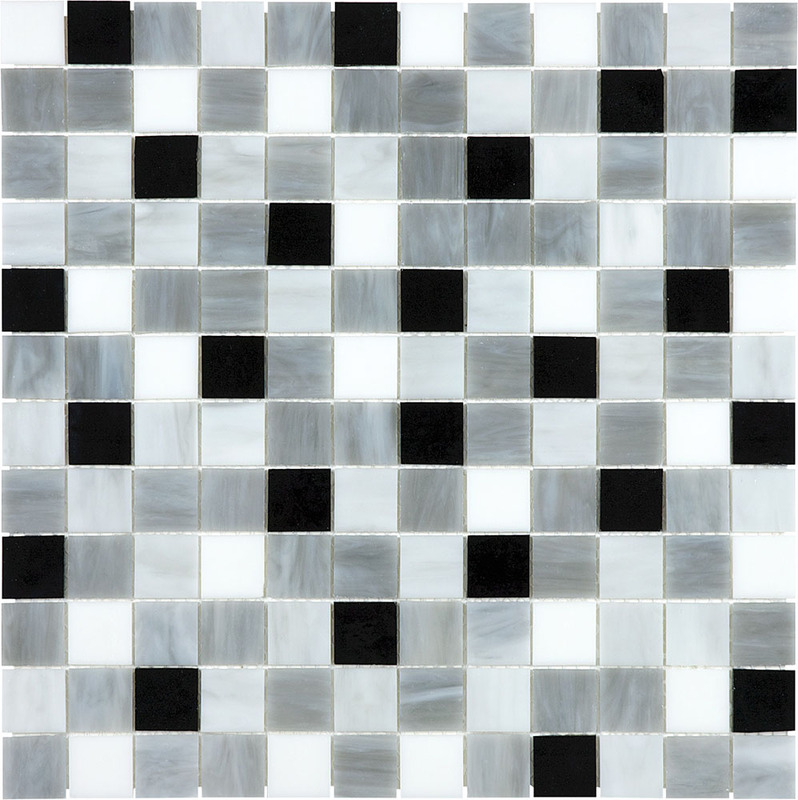 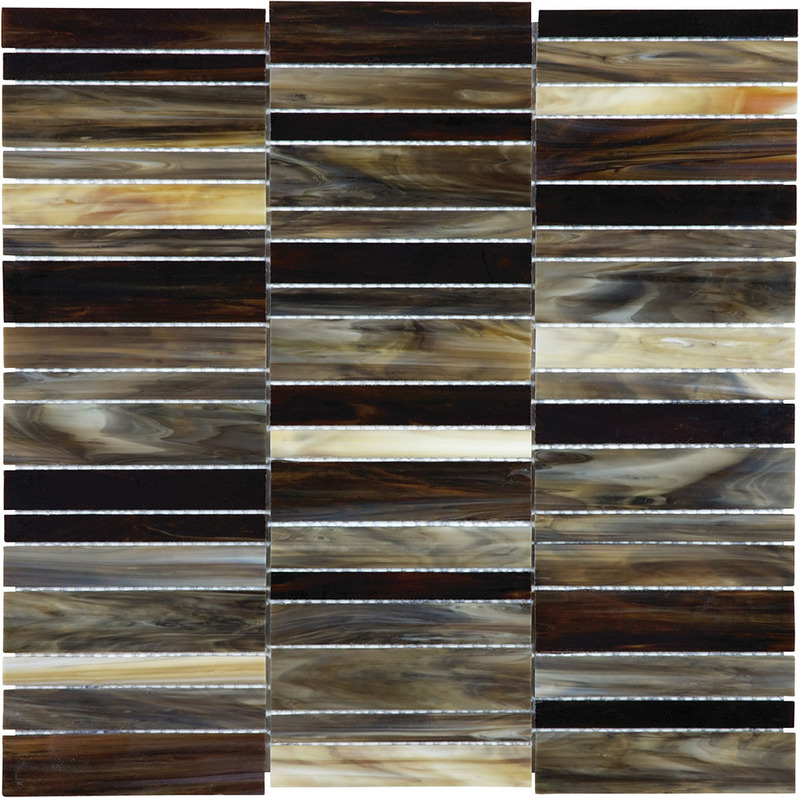 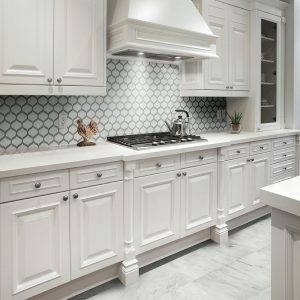 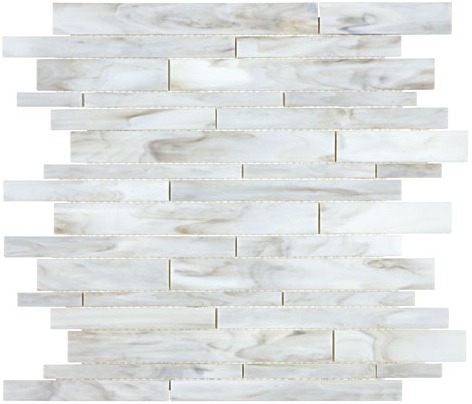 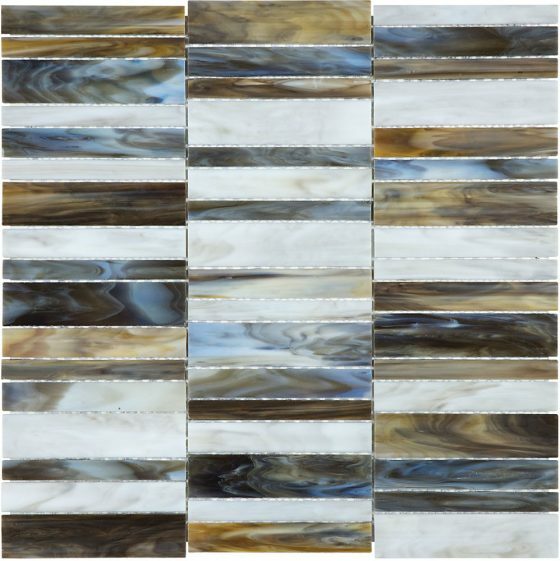 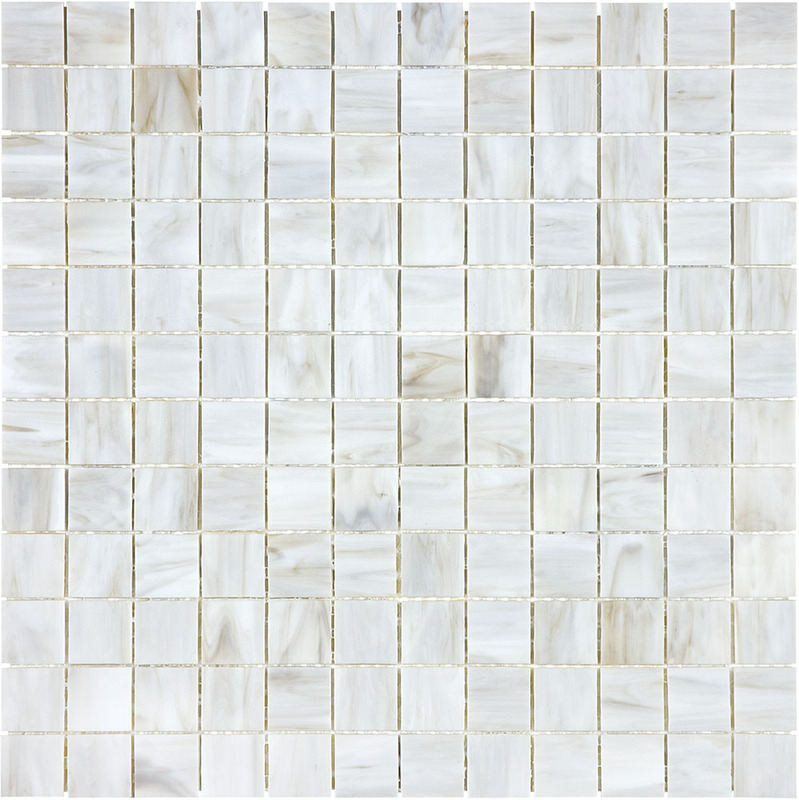 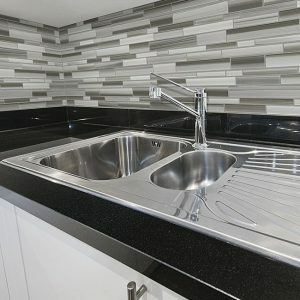 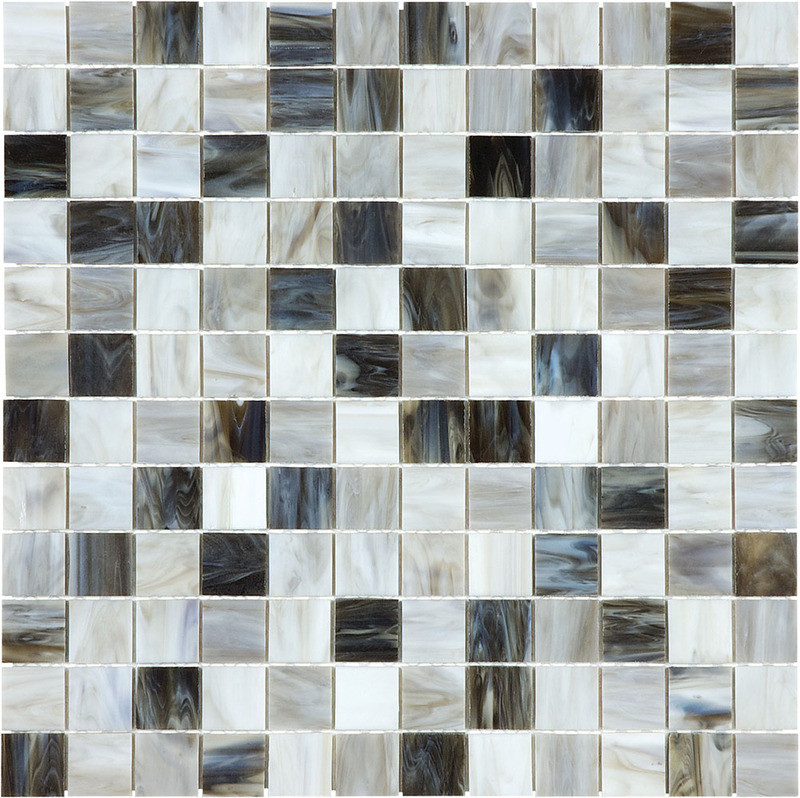 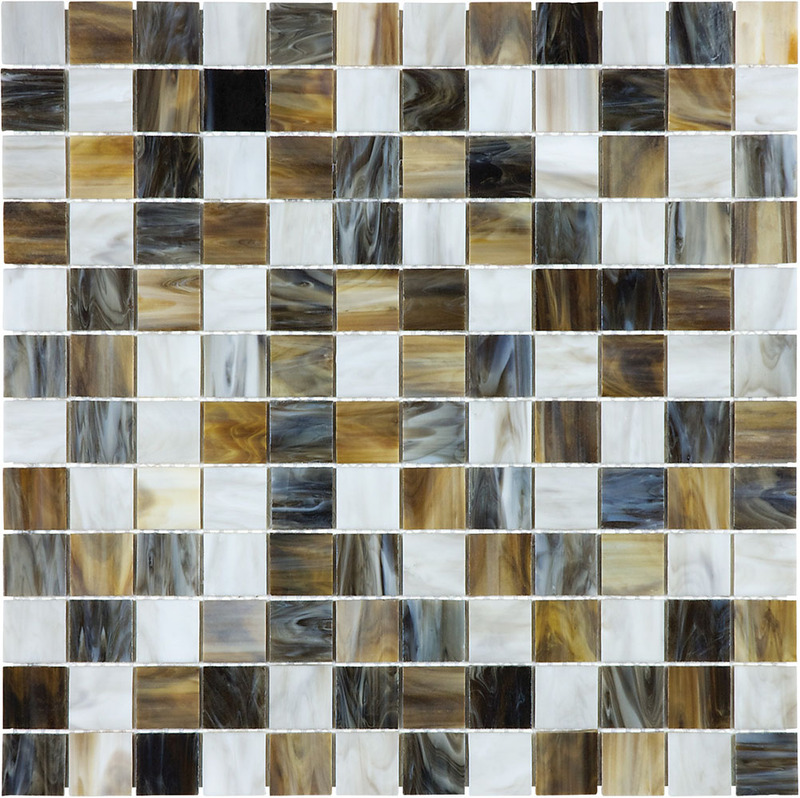 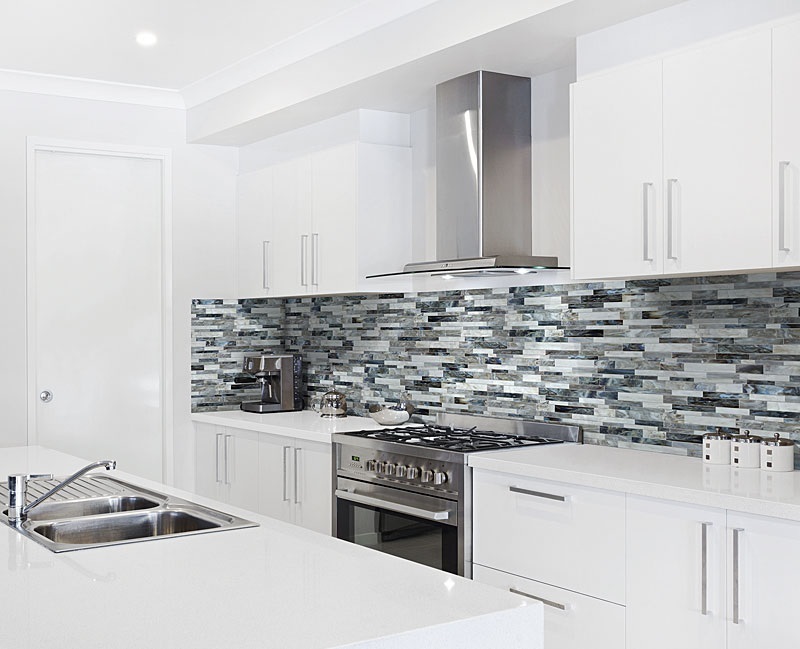 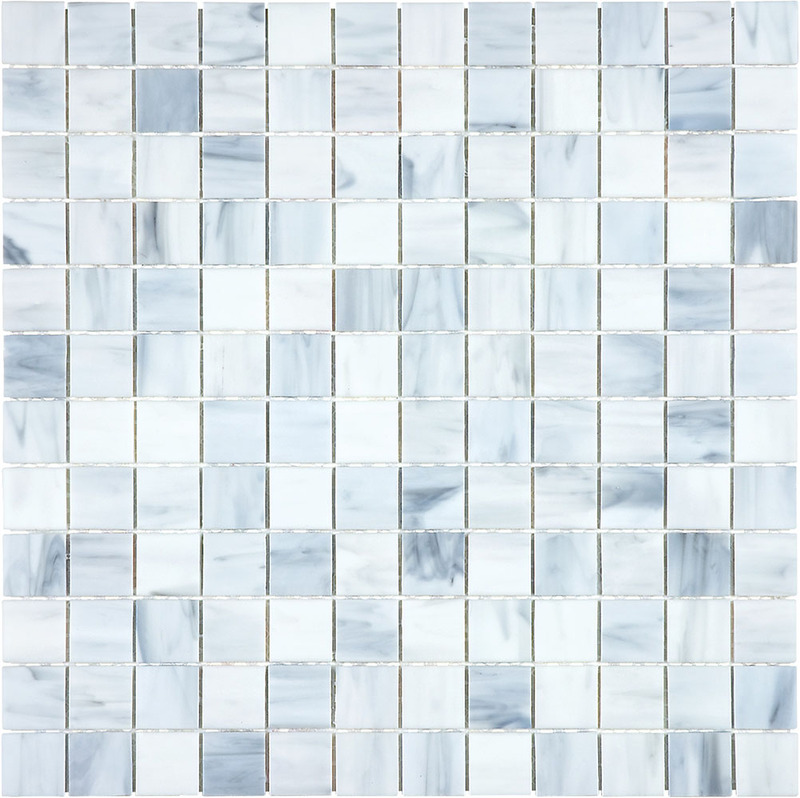 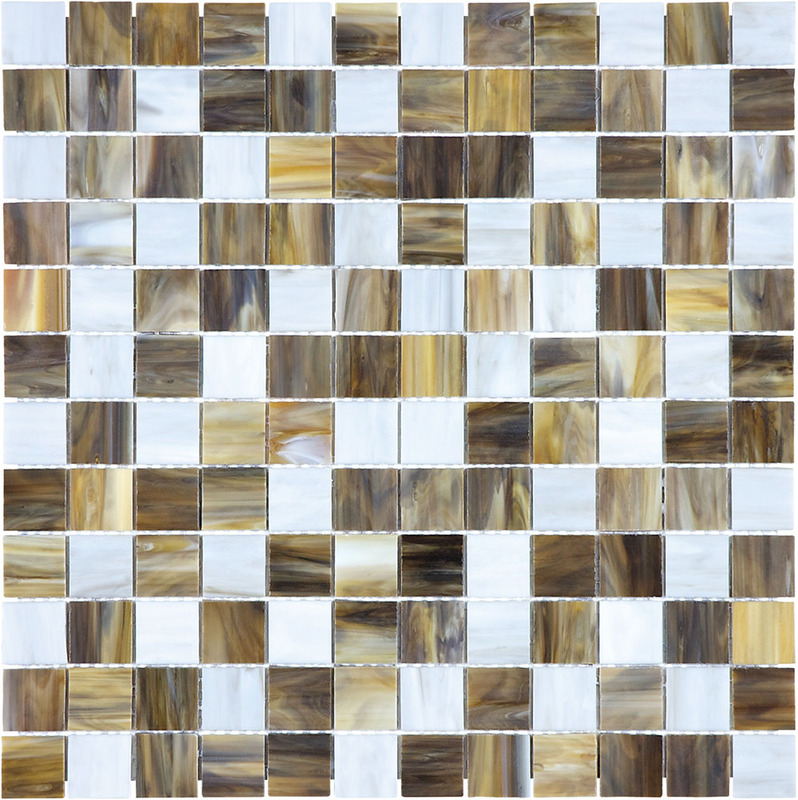 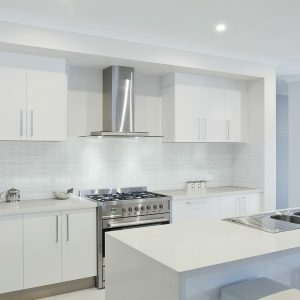 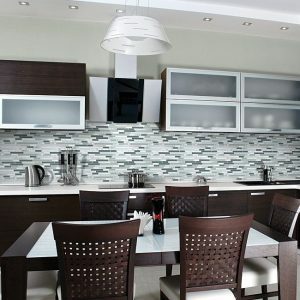 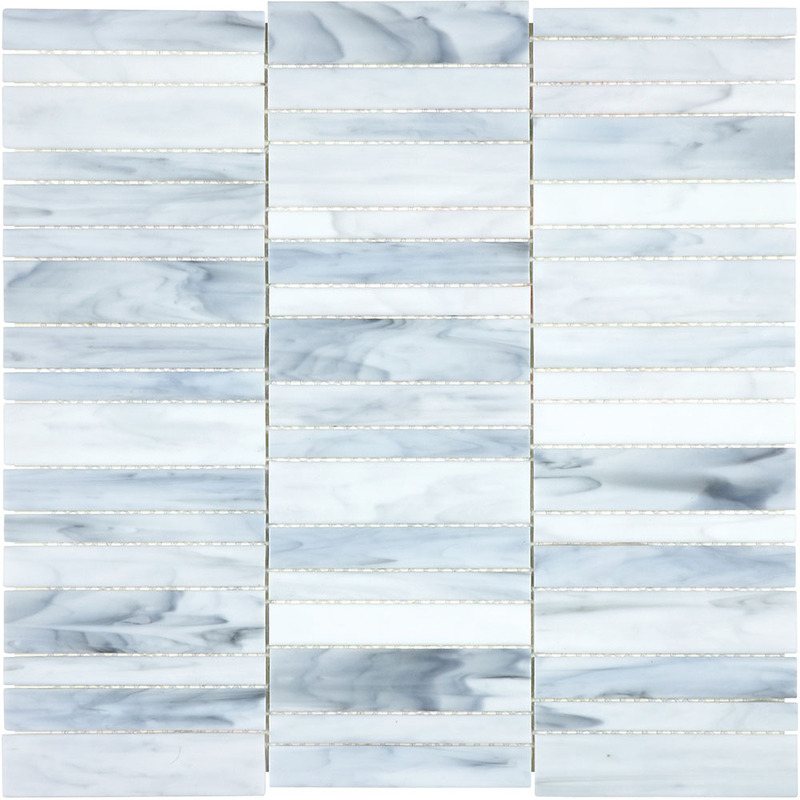 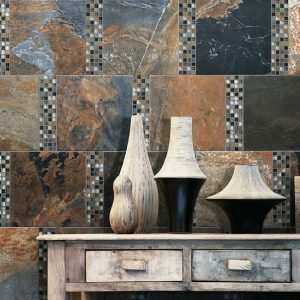 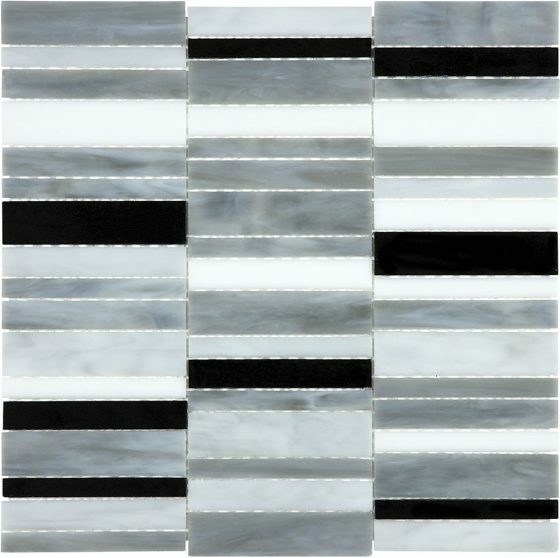 Although very contemporary overall, the 1×1 mosaic style can accommodate traditional homes or buildings whereas the stacked mosaic looks stunning in modern inspirations. 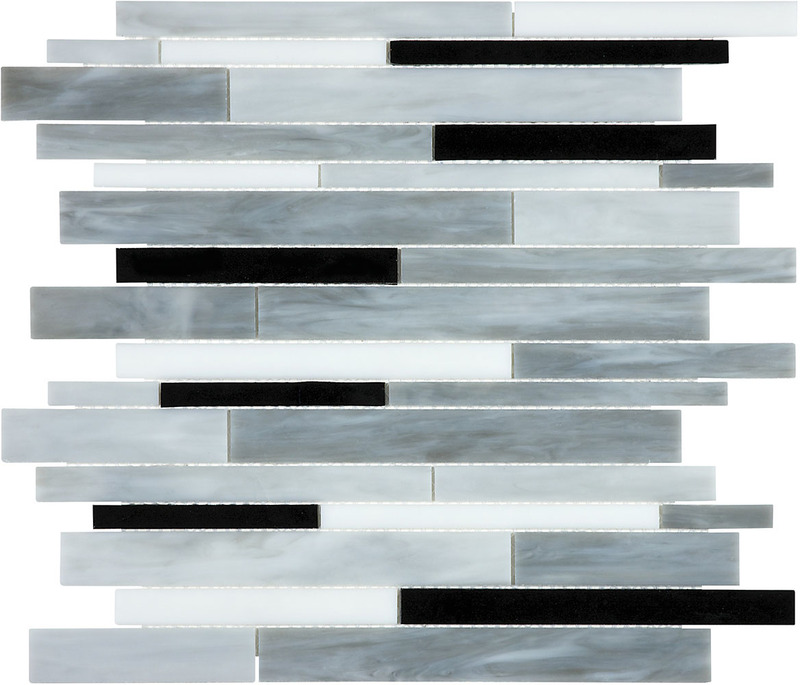 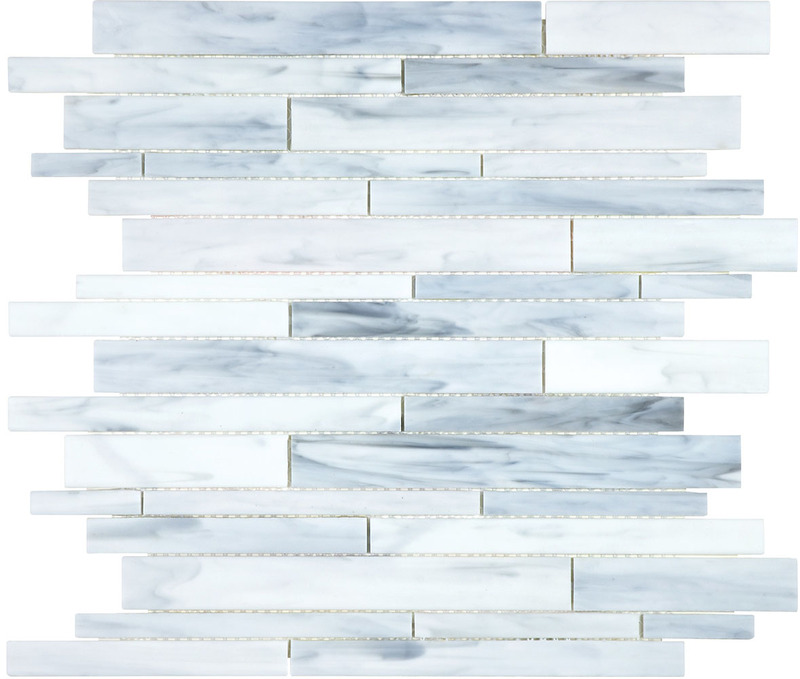 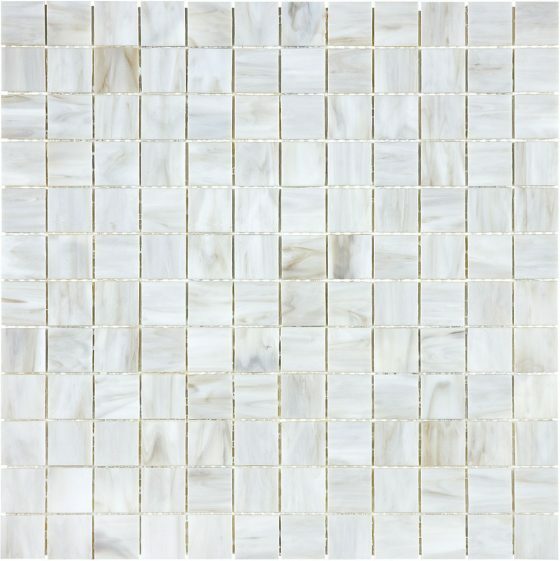 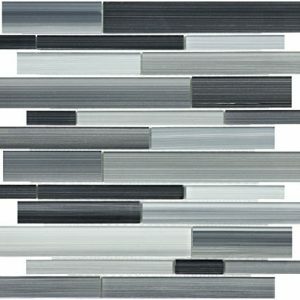 This material is thinner than most conventional glass mosaics, which can help create new intrigue and dimension to a space.